Fashionably late to the party, you can download WatchOS 2.0 for the Apple Watch now. 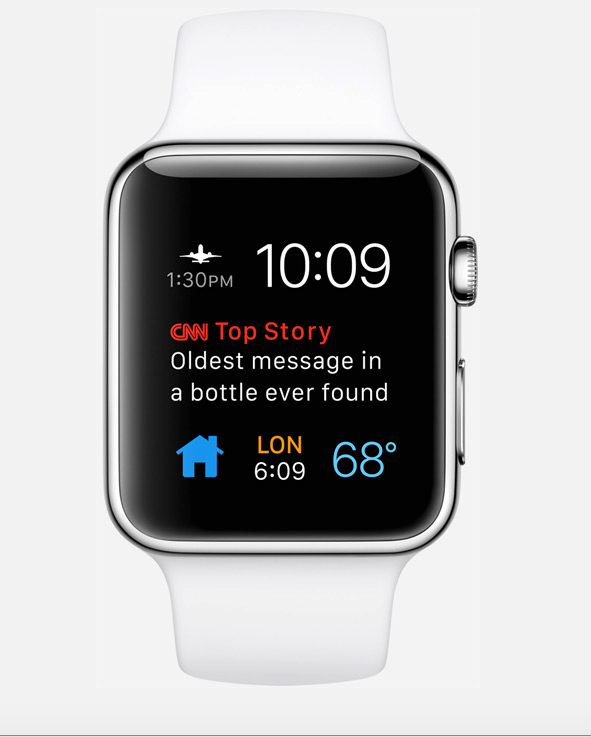 To update your watch, open up the Apple Watch app on the iPhone and head to the My Watch tab. Select General, and then choose Software Update. Then follow the on-screen instructions. 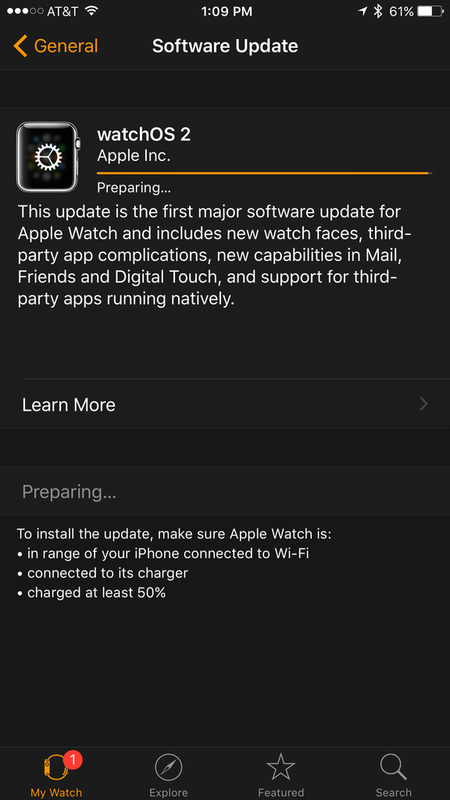 You can download the software now from the companion Apple Watch app. Just to note, your watch needs to be connected to a charger and have more than 50 percent battery life remaining. Here’s a rundown of some of the new features. 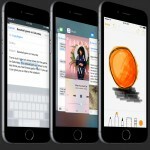 The biggest change in the new software involves apps. With the original WatchOS, all apps ran on your iPhone and the data was wirelessly transferred over to the watch. That led to slow, and sometimes agonizingly long, wait times for information to pop up on the watch display. But starting with version 2.0 of the software, Apple is allowing developers to create apps that run directly from the watch. That should lead to faster loading times and better overall performance. 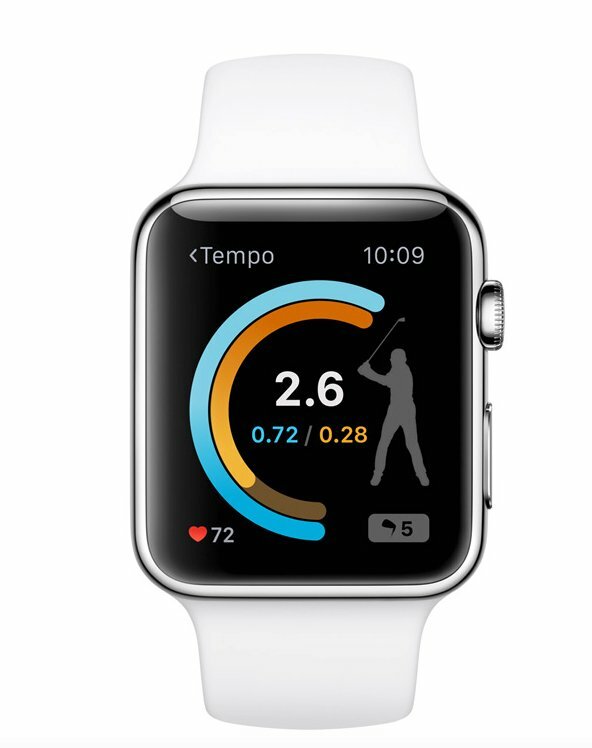 Apple now also allows apps to take advantage of the Taptic Engine, Digital Crown, accelerometer, heart rate sensor, speaker, and microphone. 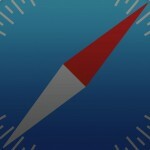 It will be interesting to see what developers can create with the new features at their disposal. Another welcome addition is third-party complications. Just as a reminder, complications is the term for important pieces of information on the watch face. 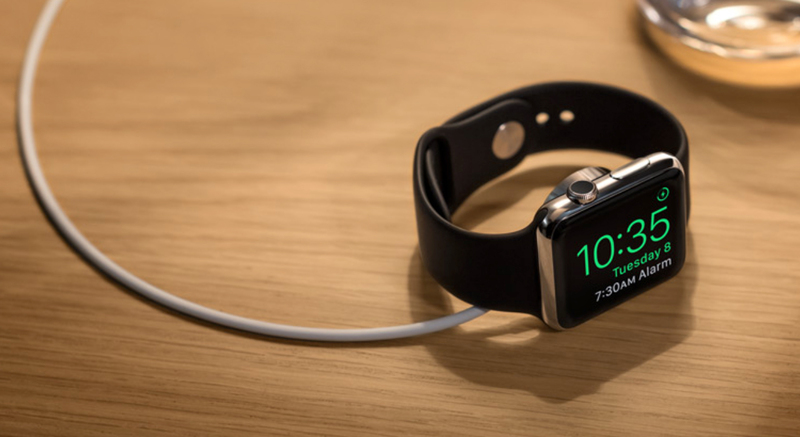 In the original WatchOS, users could select from a number of preinstalled options like battery percentage, weather, stocks, fitness, activity goals, and others. But now any app can be a complication to help you personalize your Apple Watch. Some examples include news, flight times, weather conditions, and many more. Some watch faces can now also take advantage of the interesting Time Travel feature. Simply turn the Digital Crown to see what has already happened and what is on the books in the future. It’s great for looking ahead on your schedule or checking the weather later in the day. 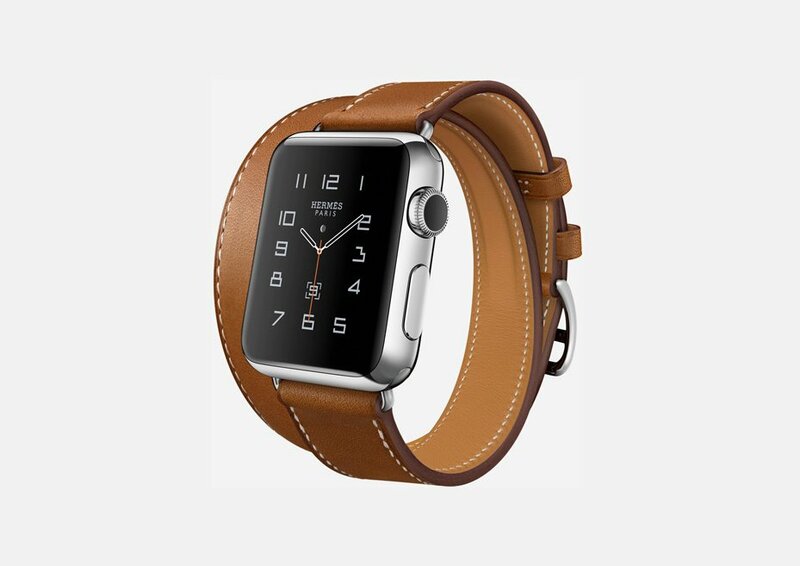 And Apple has greatly expanded the number of watch faces to choose from. You can either select a specific photo or view a different image from a specific folder each time you raise your wrist. If you’re looking for something else, Apple has also added a selection of time-lapse videos to select from as your face. The videos were shot in a number of iconic locations around the world – Hong Kong, London, Mack Lake, Paris, New York, and Shanghai. 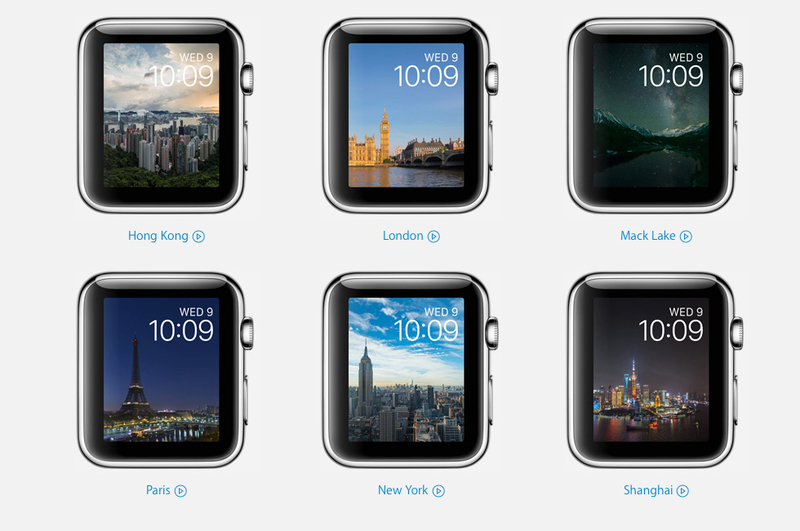 Just force press your screen while in watch mode to view all of the new additions or to customize your current face. Your watch is now also functional while charging for the night. The new Nightstand Mode can be activated by placing the device on its side. The special display will illuminate when you press the Digital Crown, side button, or the screen. It will show the current time, date, and any alarms that you’ve set. When the alarm sounds, press the side button to turn it off or the Digital Crown to snooze. 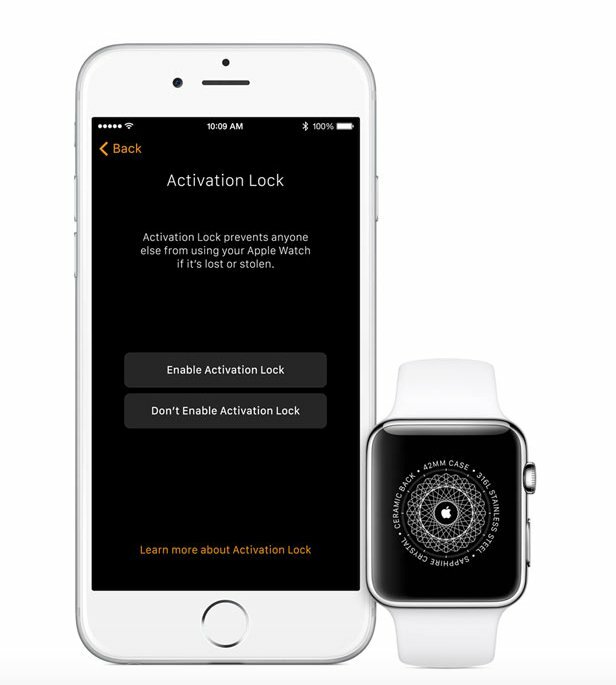 Any Apple Watch is more secure with the new Activation Lock feature. Any time you activate your watch, you’ll need to enter the iCloud Apple ID and password for the account. That means if the watch is ever lost or stolen, your information will remain safe as it is nearly impossible for a third-party to use the device without your ID and password. That’s not all. 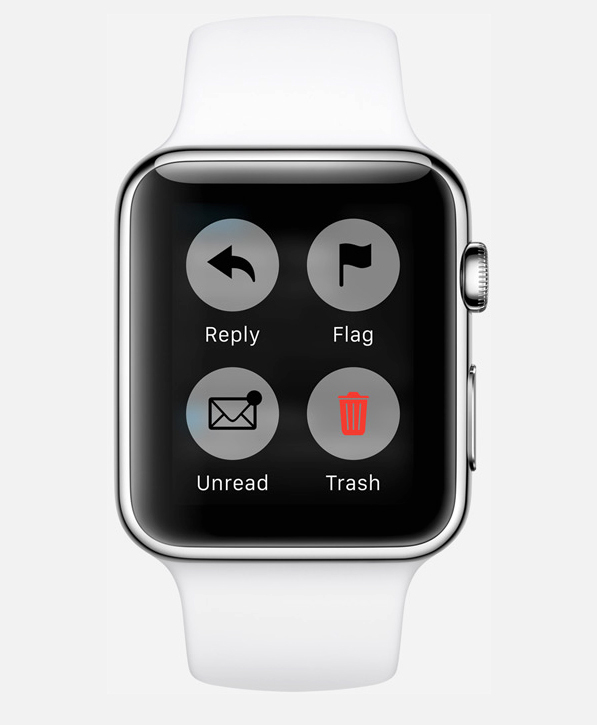 A much-welcomed new feature is the ability to respond to email directly from your watch with a preset reply, an emoji, or even dictate a response via Siri. You can now have more than 12 friends, at least on your Apple Watch. You can add multiple friends screens of up to 12 contacts and organize them via the iPhone app. Sketches can now also be more colorful since you can use a number of colors on one drawing. On the Apple Pay side, you can make credit card payments directly from the device and even make purchases with your store credit cards, like Kohl’s Charge. Users can also add rewards cards and redeem the rewards from the watch. Using Siri, you can now start a specific workout, check Glances, receive transit information, look up a word in the dictionary, calculate a tip, and more. And Apple has recently unveiled new watch and band options. Along with a rose gold and yellow gold color for the Apple Watch Sport, a number of new Sport Band colors are available to select from. If you’re looking for something a little more luxurious, special Apple Watch Hermès models will be available starting next month and starting at $1,100. Along with a special band, the watch will come with an exclusive watch face.